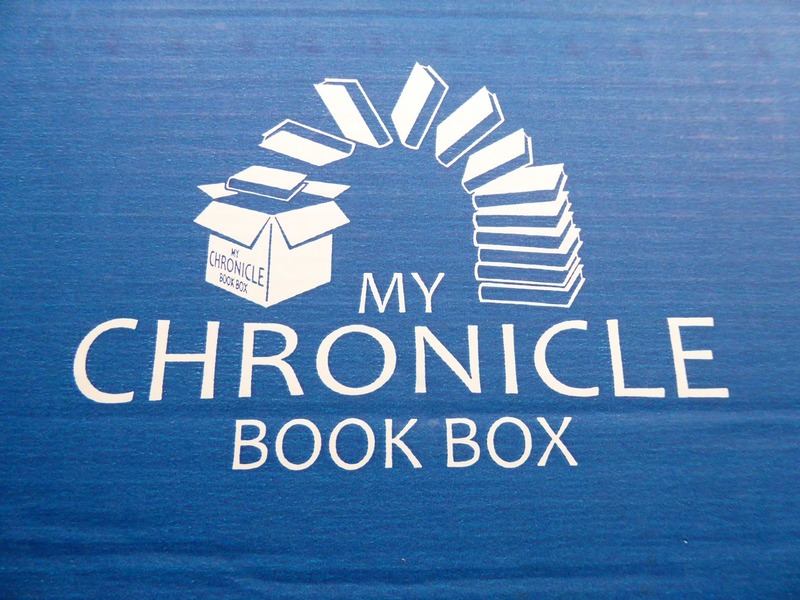 #Unboxing My Chronicle Book Box – Sci-Fi & Fantasy Edition. February 2019 #spoileralert | Books and Me! Posted on February 1, 2019 by Books and Me!! Time to share another unboxing with you! And it’s one of my favourites!! 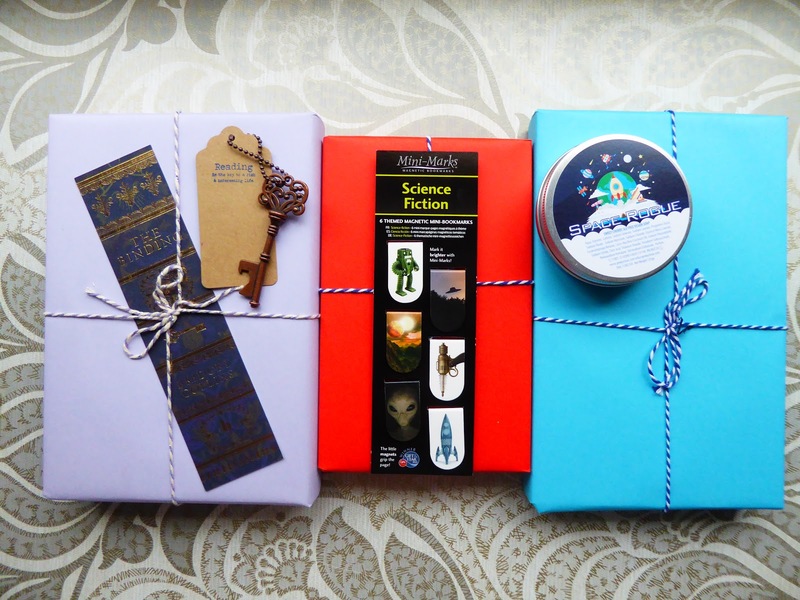 The fabulous My Chronicle Book Box which sends out a box every quarter, full of fabulous books – you choose Sci-Fi & Fantasy, or Crime & Mystery – and related gifts!! 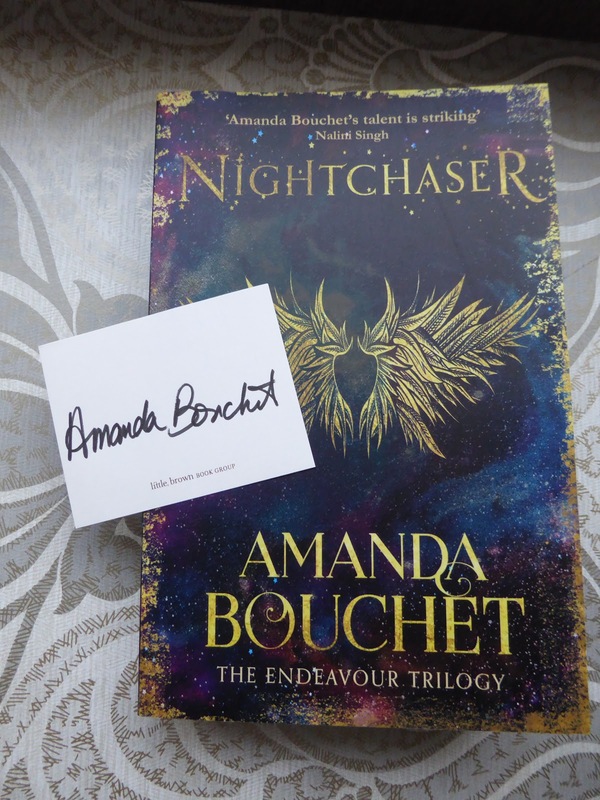 And with every box that arrives I’m as pleased as punch with what is inside – there may have been extra squeals this month too when I saw one of the books that was included!! Shall I show you?! Look away now if you’re waiting for your box still to arrive!! Let’s start with the gifts first … build up the anticipation!! 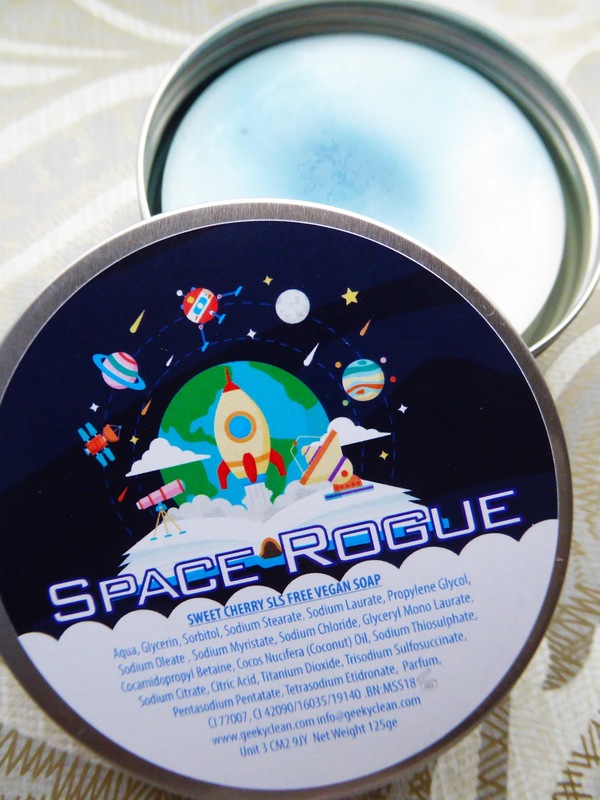 A fab smelling ‘Space Rogue’ themed soap tin – it smells blooming gorgeous! – from the team at Geeky Clean! 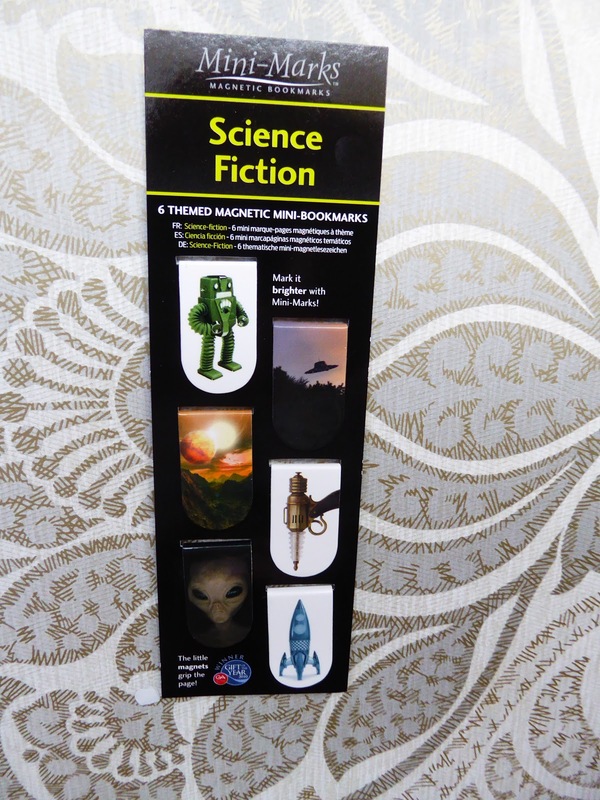 A fab set of science fiction mini page markers! I’ll never get lost in a book again!! AND NOW TO THE BOOKS!! 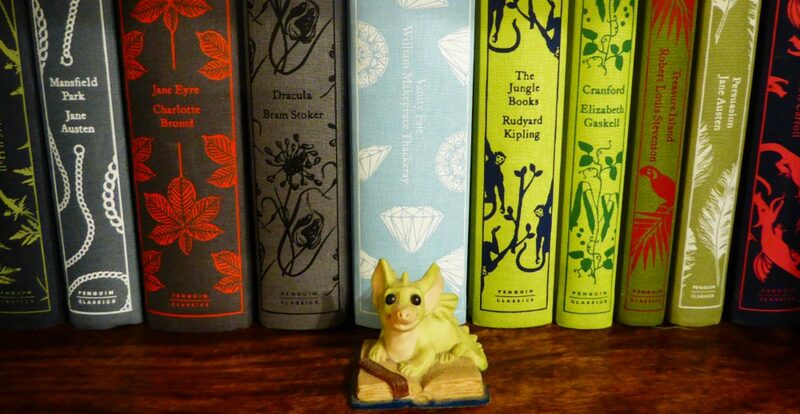 Not a bad little selection of books and goodies eh?! 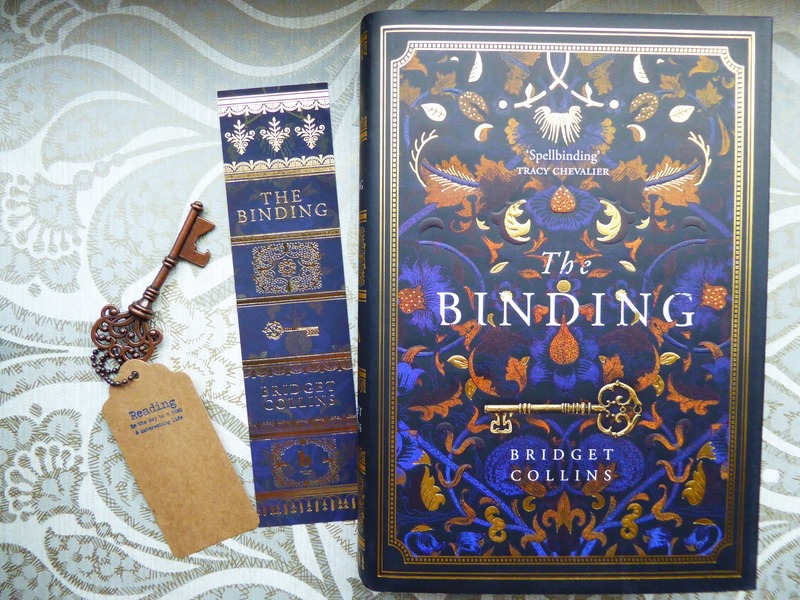 I was so hoappy to finally get my mitts on a copy of The Binding after swooning over the cover online for what seems like months now, and am really looking forward to the other books as well as they are new authors to me! This entry was posted in Uncategorized by Books and Me!!. Bookmark the permalink. I need to get into the book box craze! What’s the subscription cost like? This one is £15 a month, or £45 every 3 months and you can cancel at anytime. Yep!! I’m a bit scared to read it now in case it doesn’t live up to what I imagine lol! 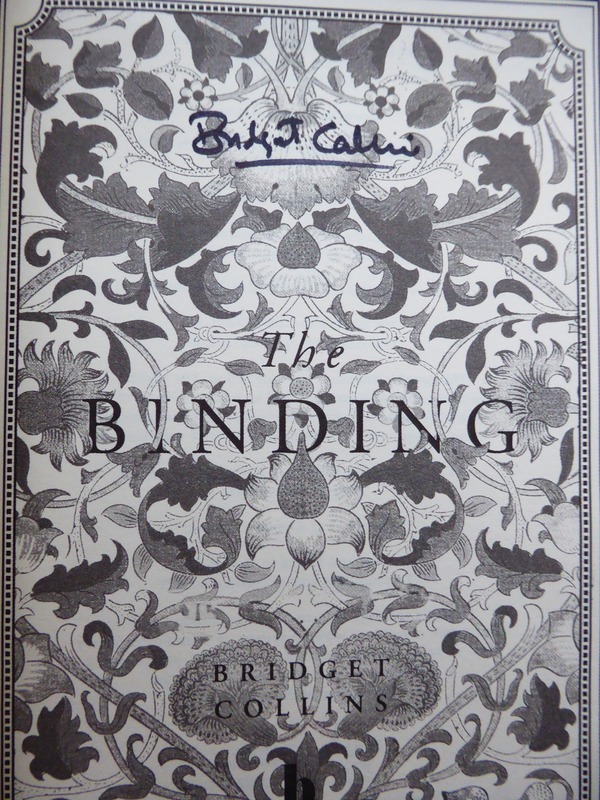 WOW I am off to have a look, that looks like some amazing book post! Have fun checking them out! I’ve been impressed with the boxes for the year I’ve subscribed!